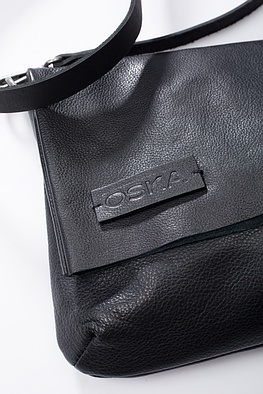 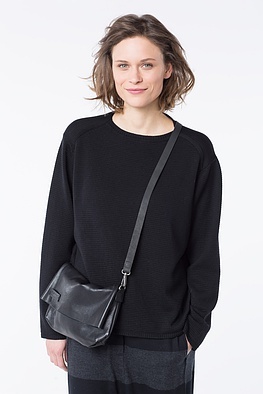 Placed underneath your arm or hanging from your shoulders – this OSKA bag made of wonderfully soft leather gives you both options - just take off the shoulder strap with its carbine. 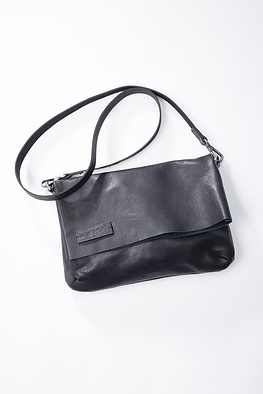 Inside is a small side pocket which helps you organize your things. 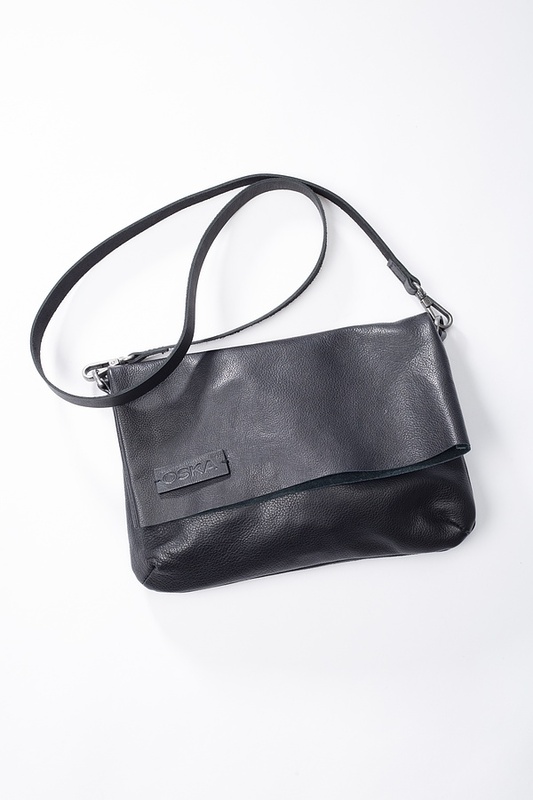 If you wear the bag open, you will even find space for your newspaper, book or address book.